Get to know the hosts of the new, nerdy podcast The Tolkien Heads. Rich, Matt, Nathan, and Chris introduce themselves. We talk about where we are from and whither we are going. A special acknowledgement to Harry Potter and the Sacred Text for their innovative podcast and their encouraging words as we embark on our own adventure. Hello gentlemen! One of you put a scrap of paper with this site address on my car a week or so ago. To refresh your memory, it was a black Honda with JRR’s signature in gold on the side and a SMAUG license plate. HOW you knew I was a fellow nerd is beyond me 🙂 . Oddly enough, I also inhabit Van Hise … I’m the Undergrad Advisor in the Department of Spanish & Portuguese. I’m in 702 when I’m not advising elsewhere on campus so please feel free to stop by … would love to meet y’all! Looking forward to hearing more of your thoughts here! Sorry for the belated reply, Madison is indeed a small town. I can only speak for myself (Richard) when I say I have a tendency to avoid Van Hise when school is not in session, but yes, we should totally swing by. 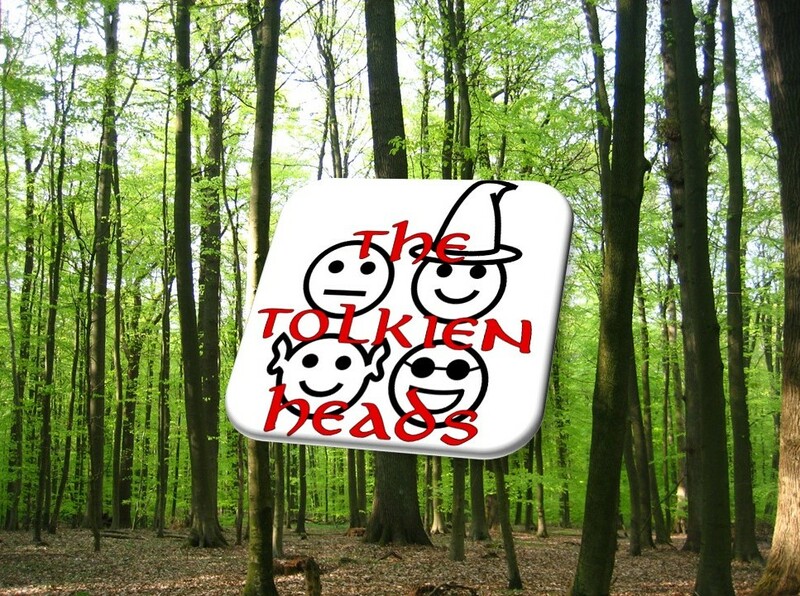 We hope you continue to enjoy the show and if you have any ideas about the podcast in general or specifically for our random theme section at the end of each podcast let us know at thetolkienheads@gmail.com.